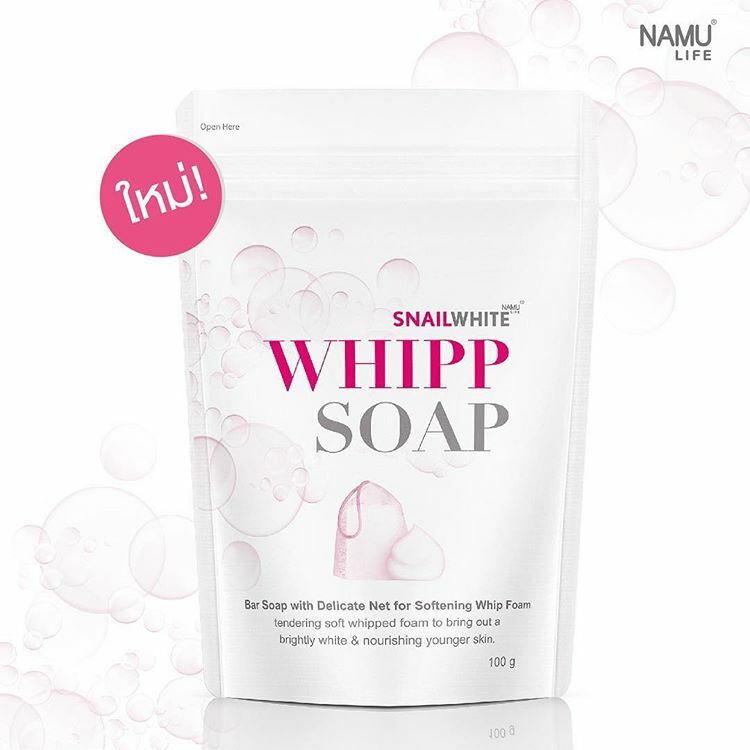 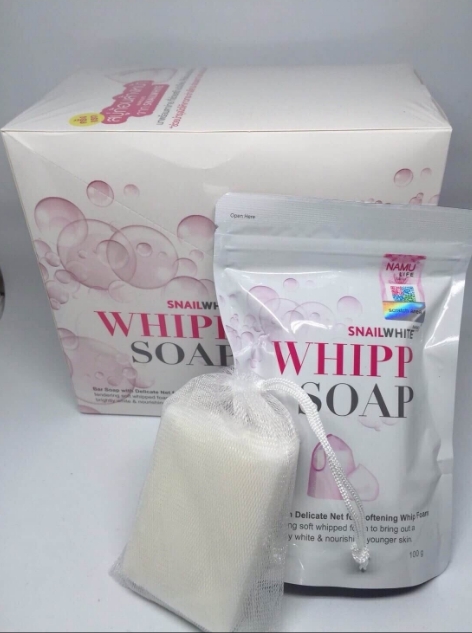 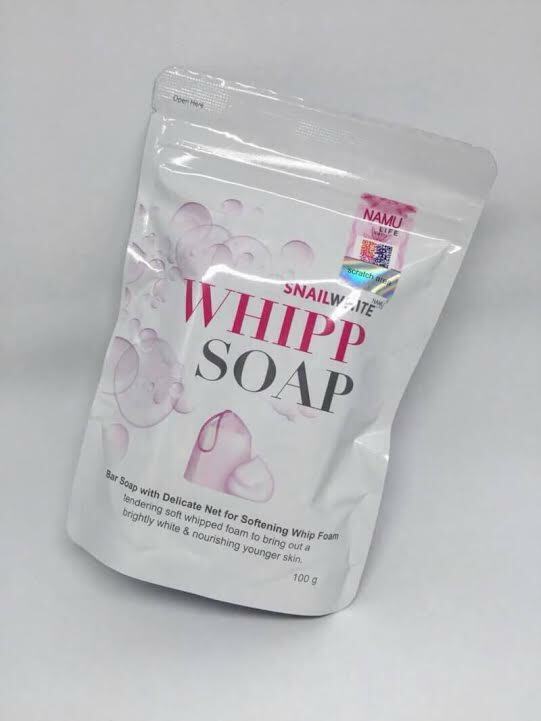 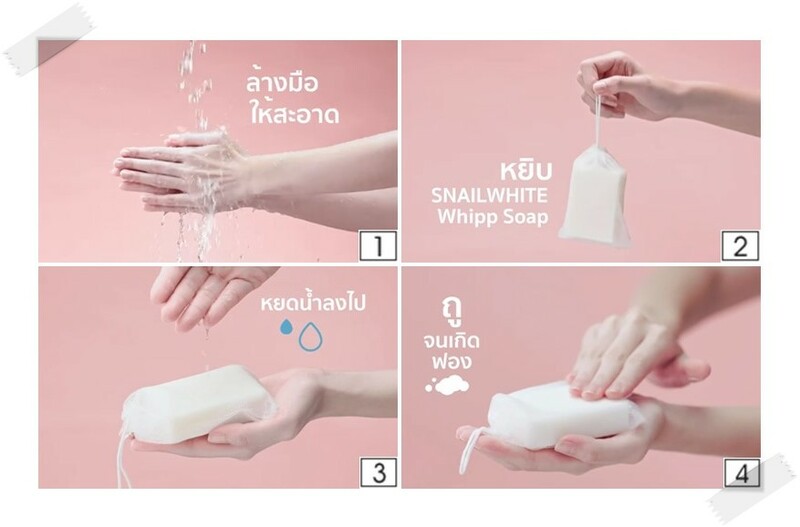 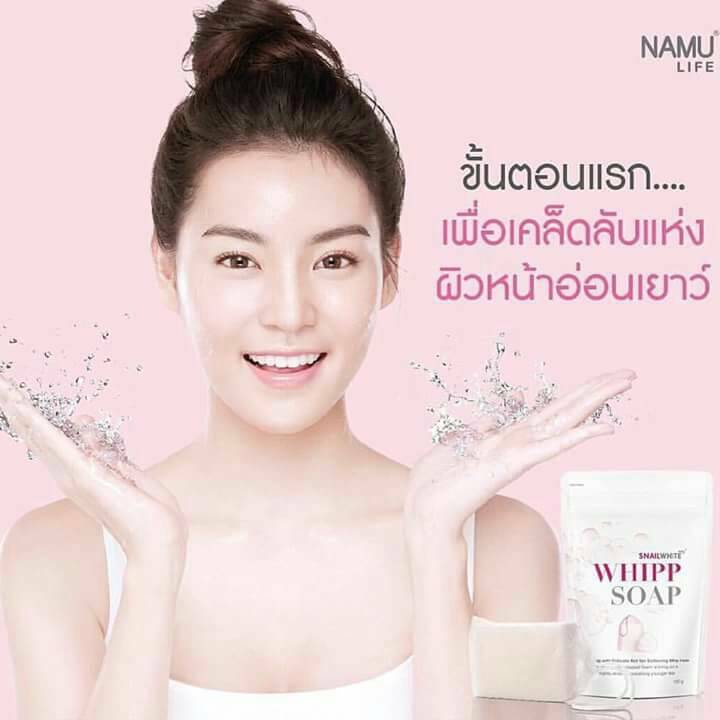 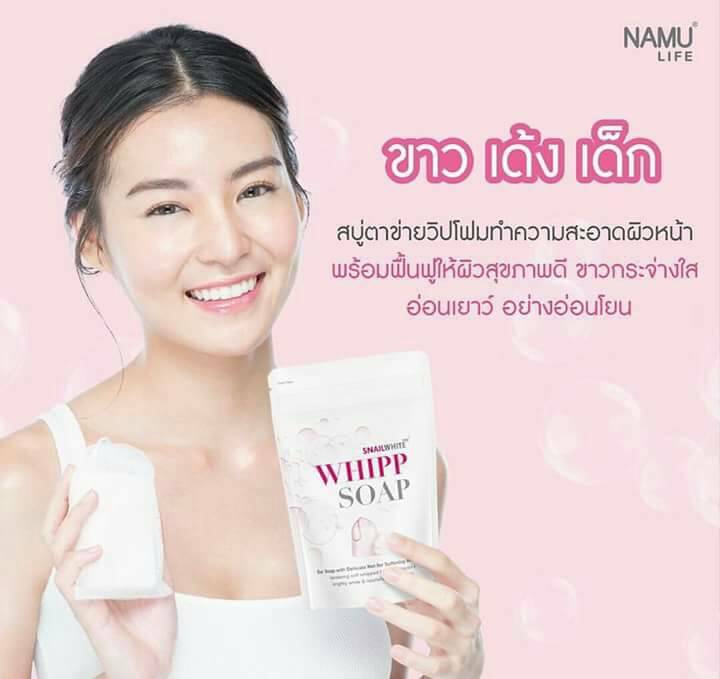 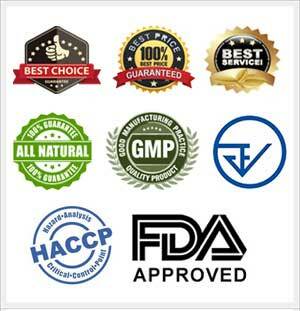 NAMU LIFE SNAILWHITE WHIPP SOAP is the premium soap net for your new experience of skin nourishment. 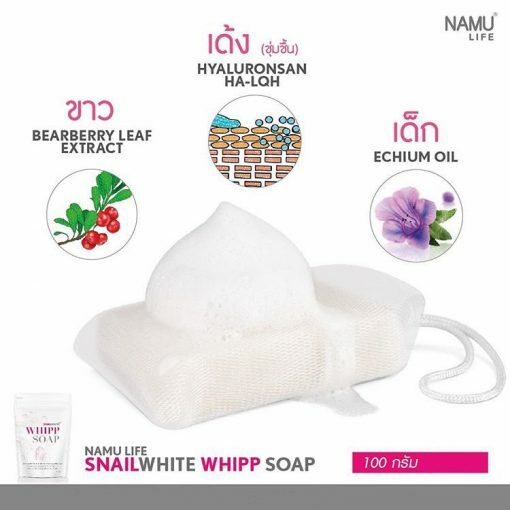 The whipped foam helps cleanse skin gently and nourishes skin with benefits of Bearberry Leaf Extract that promotes skin to be radiant. 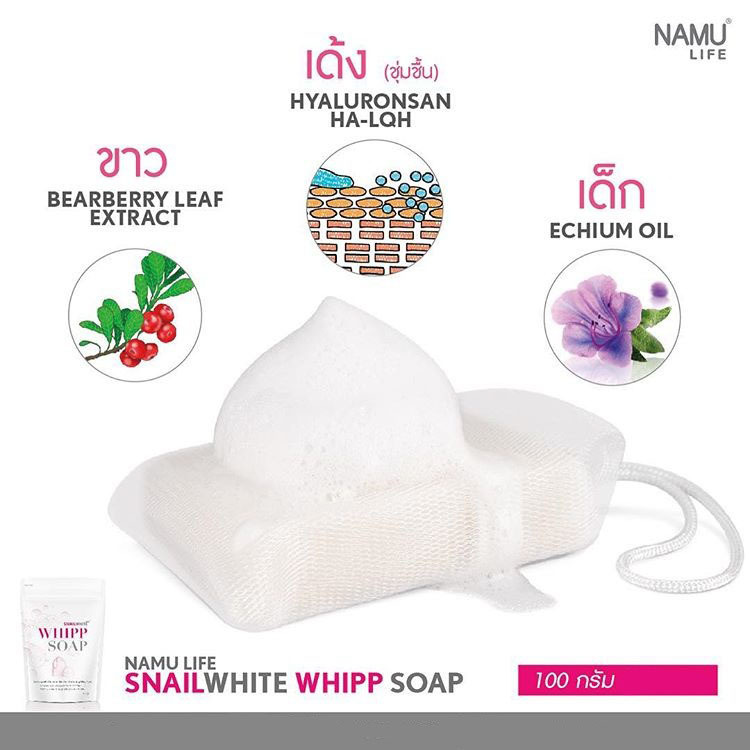 Moreover, it contains 3 plant extracts, which are Balloon Vine, Echium Oil, and Sunflower Oil which help reduce inflammation. 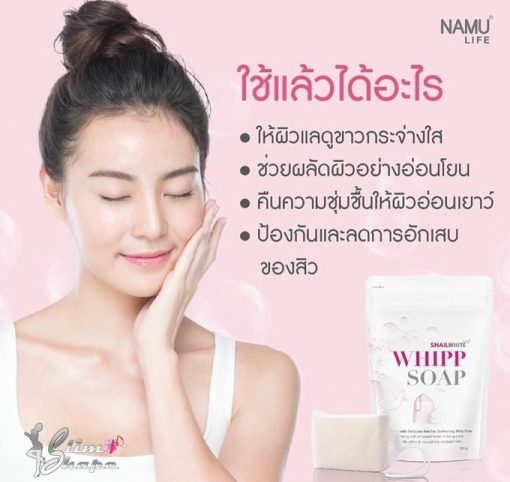 When blended with Hyaluronic Acid, it can help hydrate skin, promote skin to be glowing, and rejuvenate skin naturally. 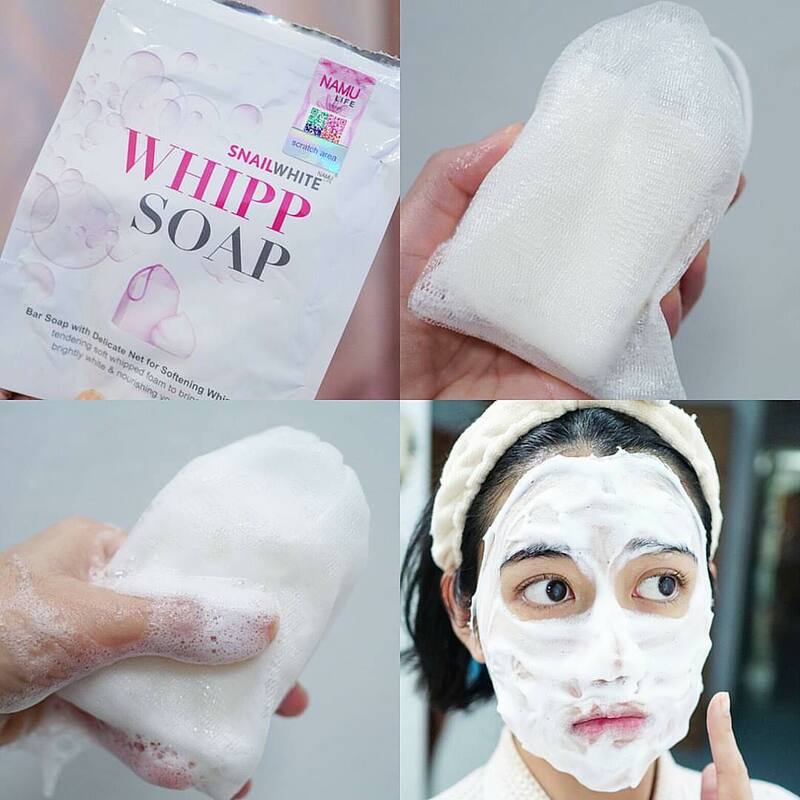 Use to cleanse skin by soaking the soap with water to get the whipped foam and gently apply all over facial skin or the areas needed. 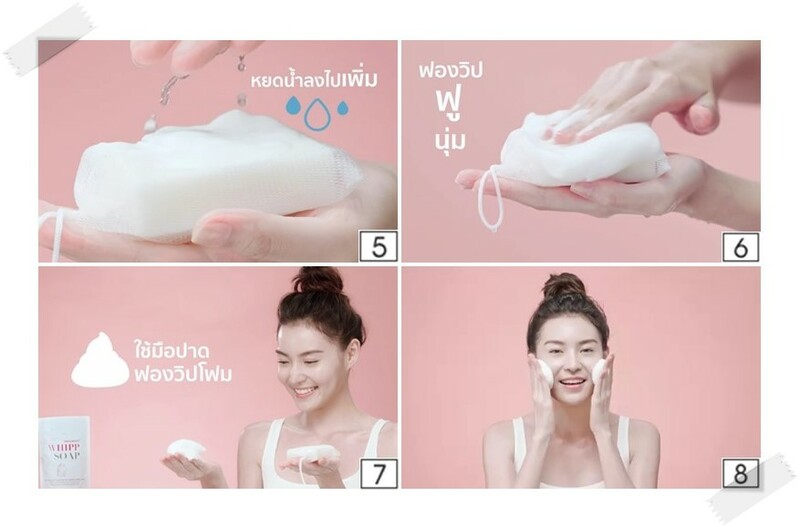 Then rinse with clean water (easily to rinse off with no dryness). 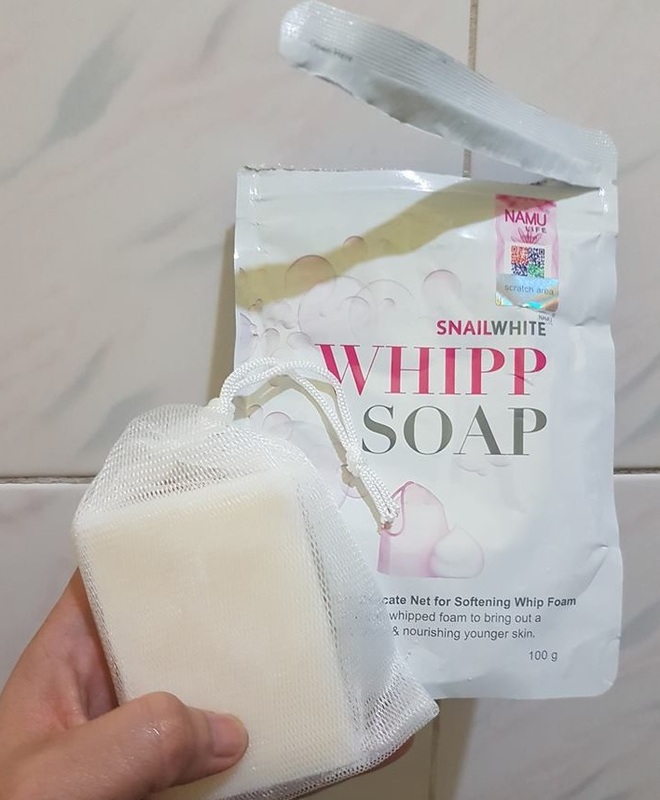 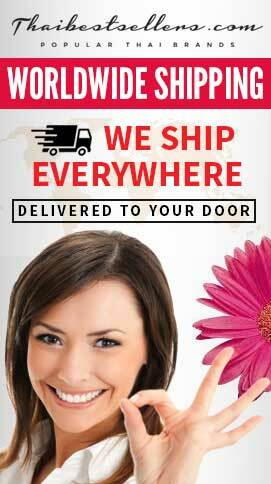 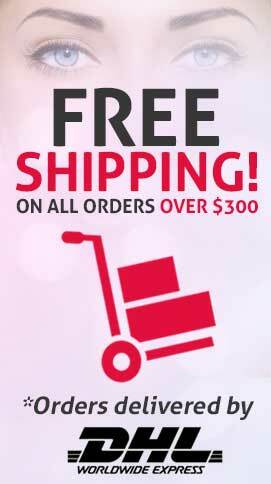 It’s a great product Smells great and leaves me feeling clean.